Portland, do you know what you have on your hands? Not only are the Rose City Rollers a super fun non-profit organization, but they’re also home to one of the best roller derby teams in the world. 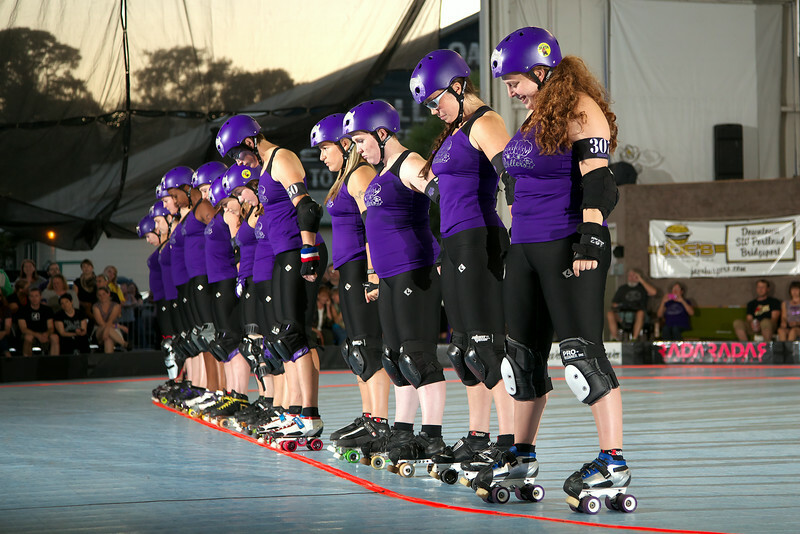 The Wheels of Justice, Rose City’s All-Star team, are ranked #4 in the Women’s Flat Track Derby Association (WFTDA), and they’re headed to playoffs. Before you stands a team. Photo by Skippy Steve. There are four playoff tournaments, and teams are invited and seeded according to their WFTDA ranking. Stick with us here. Because the Wheels of Justice are ranked #4 overall, they’re a #1 seed going into this weekend tournament. WOJ dukes it out, and if they’re one of the top three teams coming out of this tournament, they join the other winners at Championships in a month. Does it matter if they win the playoff, or do they just need to be one of the top three teams? Who’s the big competition at this playoff? 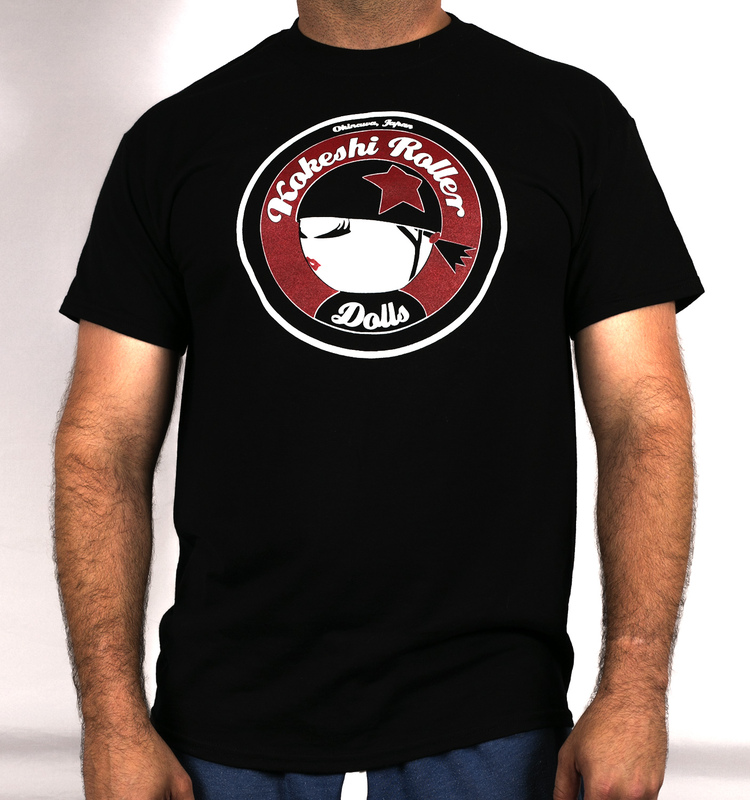 Victorian Roller Derby is a Australian juggernaut. WOJ beat them handily at home last year, but a year does make a difference. 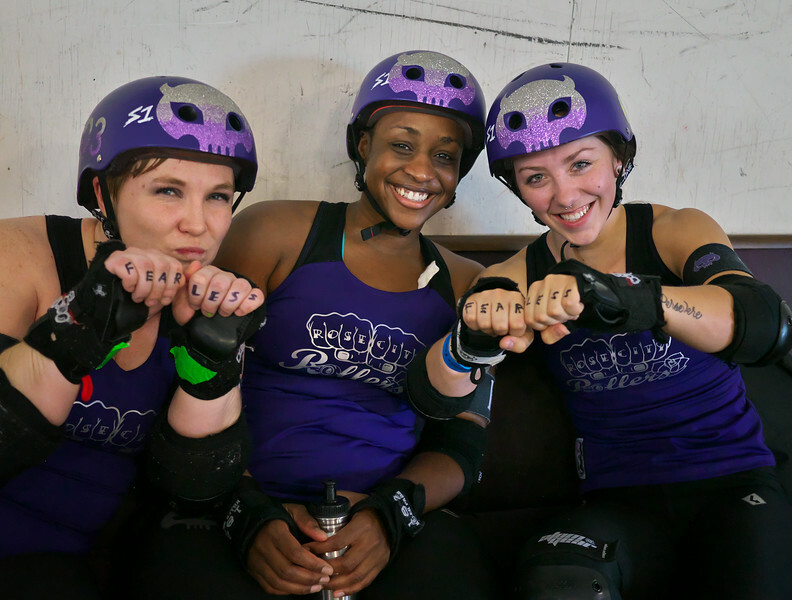 WOJ also beat the Philly Roller Girls earlier this spring, but this Philly team is known for peaking at tournament season and excelling under pressure. The four and five seeds for this tournament have Championship experience, so don’t count anyone out. OH NO WHAT HAPPENS IF WE LOSE? Rose City gets a bye in the first round. If they lose their first game? Hello consolation bracket, goodbye Championships. If they lose their second game, they still get a chance to play for third place and a chance at Championships. Now calm down and check out this bracket, sports fan. Celebrate! And get ready for a trip to Nashville! Sure, of course! You can purchase a pass on WFTDA.tv to watch the weekend’s games online, or come hang out with us at one of our super cool watch parties. Watch party?! Tell me more! Details are still TBD, but we’ll probably have a low-key BYO-snack-type watch party on the big screen at The Hangar. Games are early due to the three-hour time difference. Keep an eye on our Facebook page and fan forum, and we’ll let you know the details as they’re sussed out. Wear purple, and prepare to do a lot of cheering. Fun AND fearless. Photo by Skippy Steve.